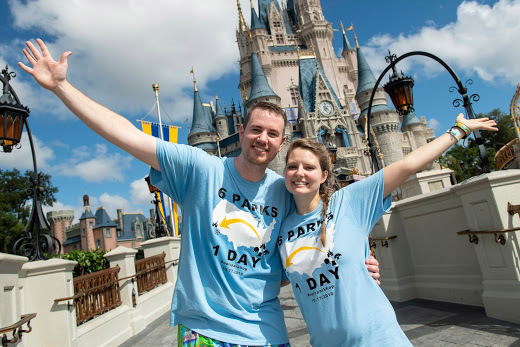 Tennessee Couple Spends Magical Day Visiting All Six Disney Theme Parks in the U.S.
Clark and Heather Ensminger of Kingsport, Tenn., pose in front of the iconic Cinderella Castle in Magic Kingdom Park at Walt Disney World Resort in Lake Buena Vista, Fla. 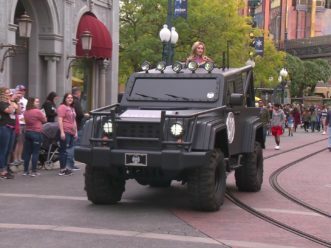 The couple visited four theme parks at Walt Disney World Resort in Florida, boarded a cross-country flight and finished the day at the two theme parks at Disneyland Resort in California on Oct. 17, 2018. 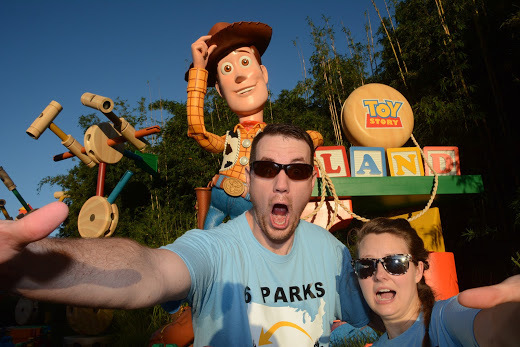 Clark and Heather Ensminger of Kingsport, Tenn., take a selfie in front of the newly opened Toy Story Land at Disney’s Hollywood Studios at Walt Disney World Resort in Lake Buena Vista, Fla. On Oct. 17, 2018, the couple made a one-day cross-country trek, visiting all six Disney theme parks in the U.S.. 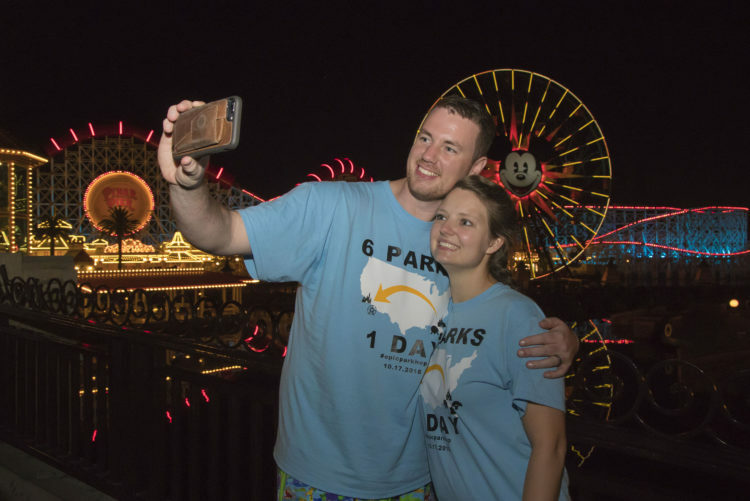 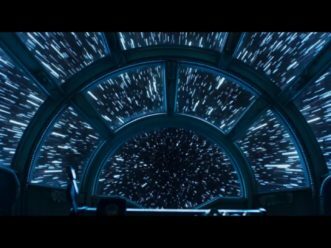 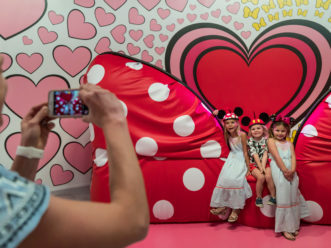 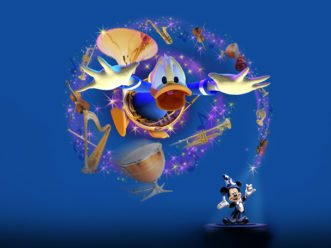 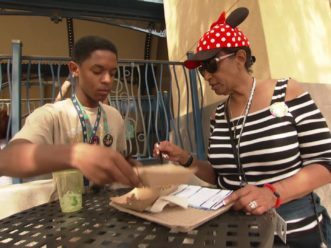 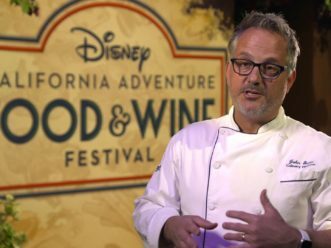 The couple’s day started with visits to the four Walt Disney World Resort theme parks and ended at the two Disneyland Resort theme parks in California. 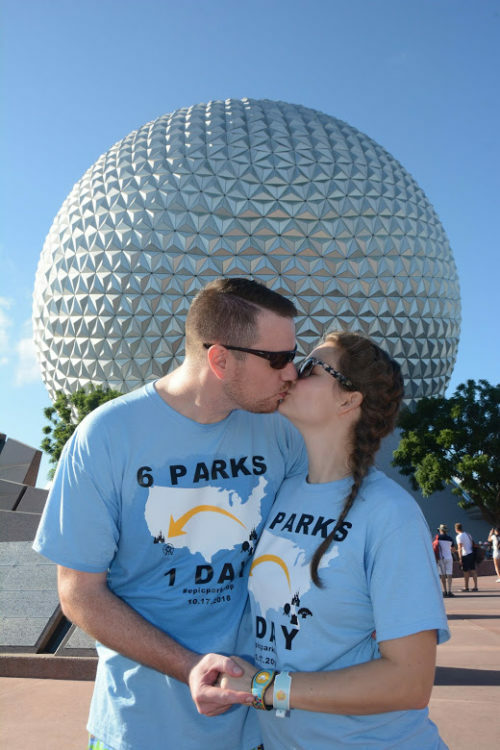 Clark and Heather Ensminger of Kingsport, Tenn., share a kiss in front of Spaceship Earth in Epcot at Walt Disney World Resort in Lake Buena Vista, Fla. 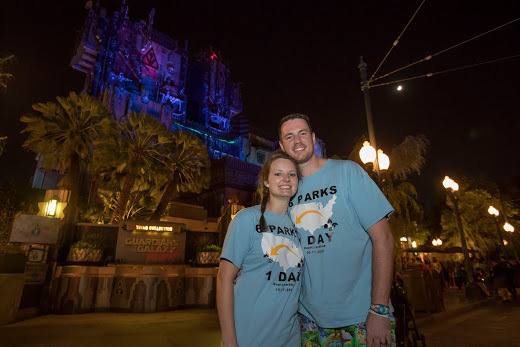 The couple visited four theme parks at Walt Disney World Resort in Florida, boarded a cross-country flight and finished the day at the two theme parks at Disneyland Resort in California on Oct. 17, 2018. 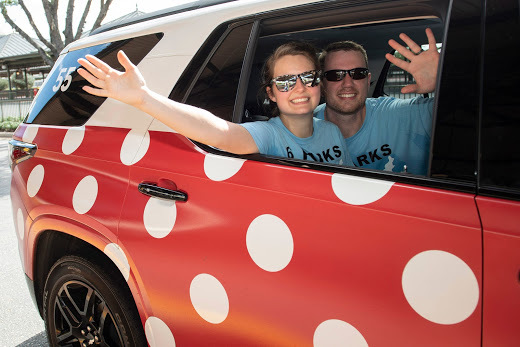 Clark and Heather Ensminger of Kingsport, Tenn., take a ride in a Minnie Van, Disney’s personal ride service, at Walt Disney World Resort in Lake Buena Vista, Fla. 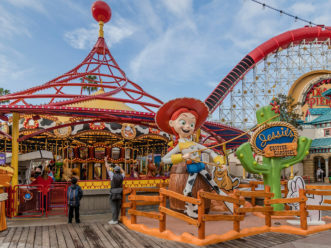 The couple visited four theme parks at Walt Disney World Resort in Florida, boarded a cross-country flight and finished the day at the two theme parks at Disneyland Resort in California on Oct. 17, 2018. 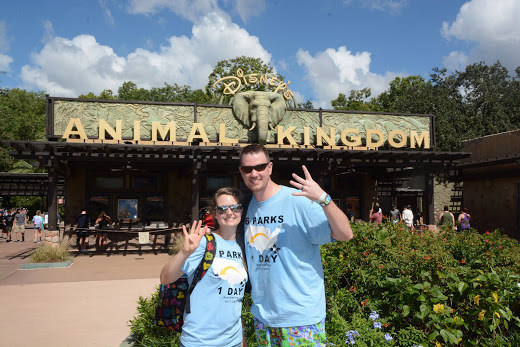 Clark and Heather Ensminger of Kingsport, Tenn., pose at Disney’s Animal Kingdom at Walt Disney World Resort in Lake Buena Vista, Fla. 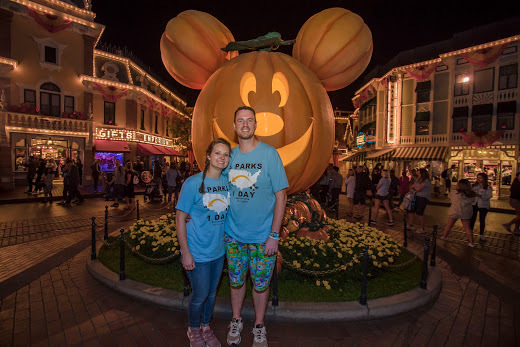 The couple visited four theme parks at Walt Disney World Resort in Florida, boarded a cross-country flight and finished the day at the two theme parks at Disneyland Resort in California on Oct. 17, 2018.